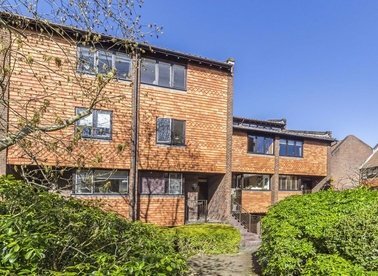 A two double bedroom, two bathroom flat over the second floor of this modern building, with a private balcony overlooking the gardens. 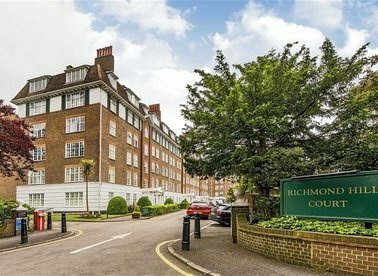 A recently redecorated and beautifully presented two bedroom riverside apartment located within this popular development with great views. A luxury two double bedroom, two bathroom apartment, with a high specification finish, in a newly built riverside development. 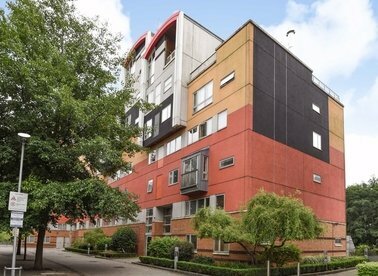 With a large living space and private balcony, this is one not to miss. A bright and spacious top floor maisonette with private garden only moments from the River Thames and Hammersmith Bridge. The property has three bedrooms and was recently refurbished throughout to a very high standard. 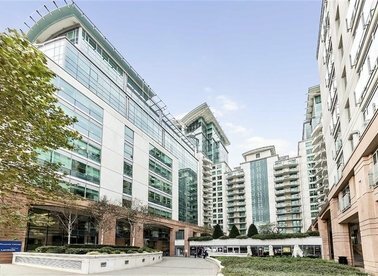 A two double bedroom apartment on the eleventh floor in St. George Wharf. 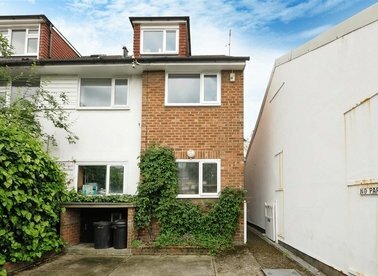 The property has two spacious double bedrooms, with two bathroom, one en-suite, large reception and open plan kitchen. 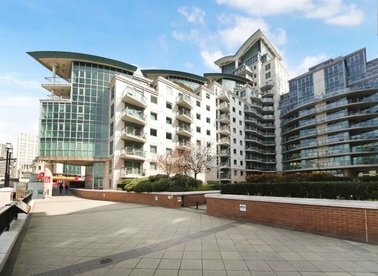 One bedroom flat with direct river views over looking St Pauls. 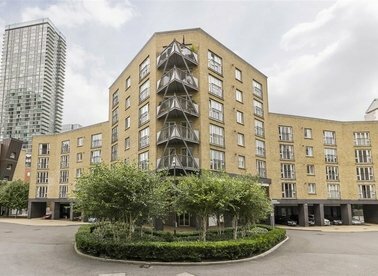 Large bedroom with built in storage space, a spacious open-plan reception room, fitted kitchen and a private balcony. Available immediately for a long let. 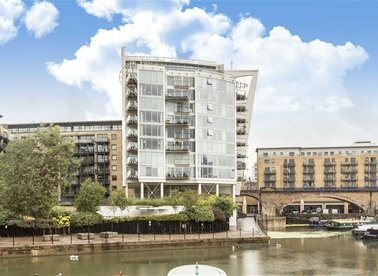 A stunning two bedroom apartment on the twelfth floor of this dockside development. 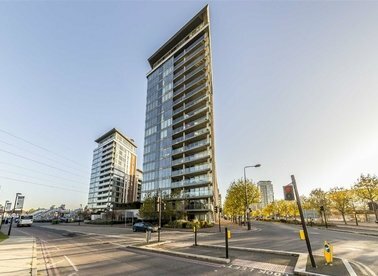 This unique apartment has two equally sized bedrooms, an open plan reception room and a balcony with floor to ceiling windows throughout. 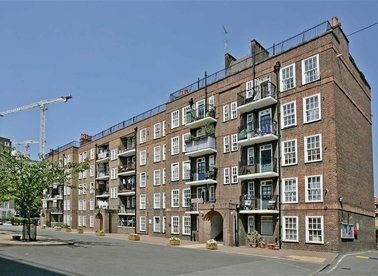 Three bedroom situated on the second floor of this mansion block located in the heart of Bankside. The property benefits from original parquet flooring throughout. 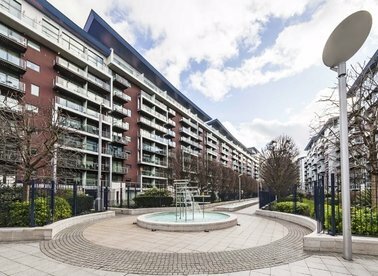 Modern second floor apartment in this popular riverside development. The property comprises two double bedrooms, two bathrooms (one en-suite), modern fitted kitchen with integrated appliances. 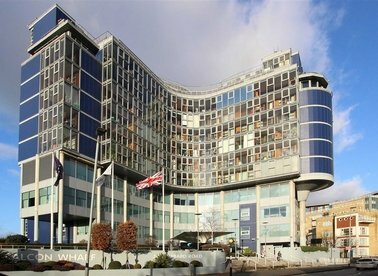 A two double bedroom two bathroom apartment in the popular St George Wharf development. The property comprises of a spacious open plan kitchen, master bedroom with en suite, further double bedroom and family bathroom. 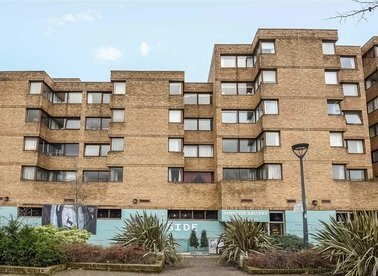 An exceptionally large three bedroom apartment on third floor of this popular Greenwich development. This bright apartment has an open-plan reception room, two private balconies and a concierge. This three bedroom family home is in the popular Mallard Place development, renovated throughout to a high specification, the property has an open plan living area, two bathrooms and garage. 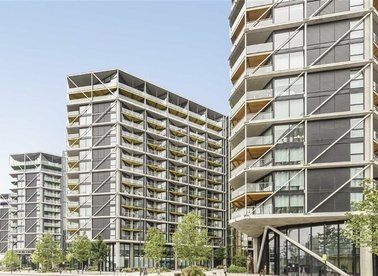 This exciting and stunning apartment in the brand new Riverlight Development is located in the heart of Nine Elms and benefits from shuttle buses to and from Vauxhall station along with a 24 hour concierge. 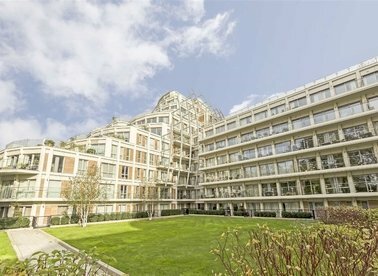 An exceptionally large two bedroom apartment on the third floor of this sought after development. 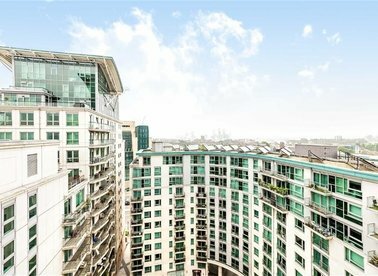 This spacious apartment has floor to ceiling windows, a private balcony and partial river views. 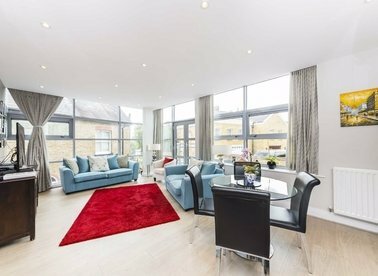 This third floor apartment has been finished to a high standard with stylish finish. There is a superb kitchen, two generous double bedrooms, stunning bathroom and a spacious reception room overlooking the development. 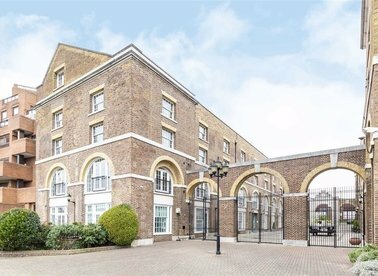 A fantastic first floor apartment set in this luxury riverside development. With two double bedrooms and two bathrooms to enjoy, this bright and spacious property is perfect for a couple or small family.